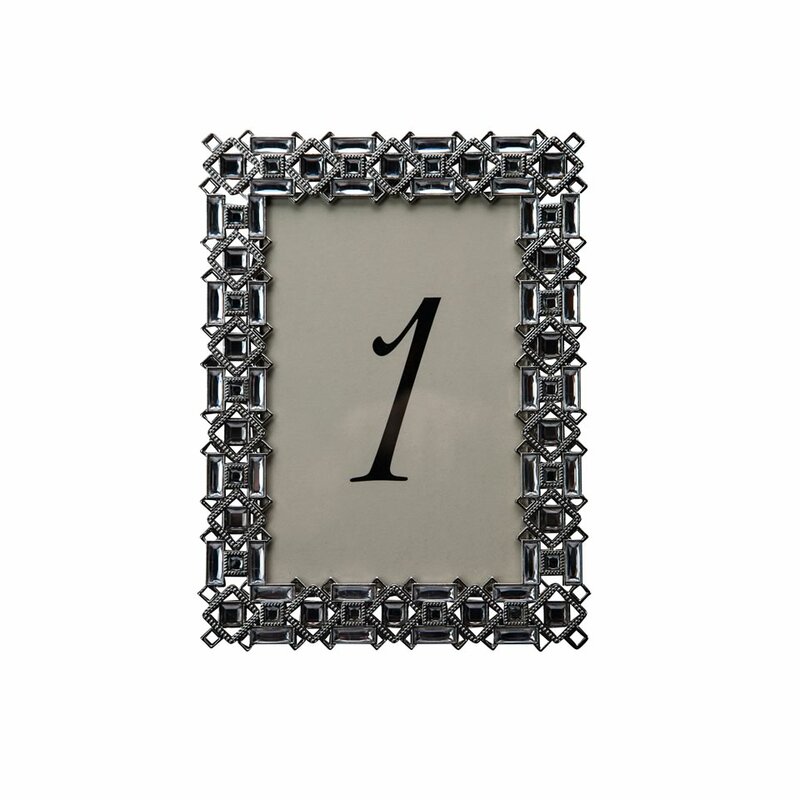 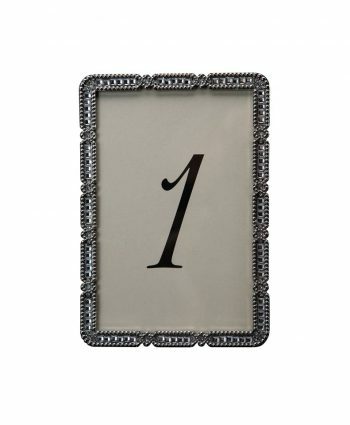 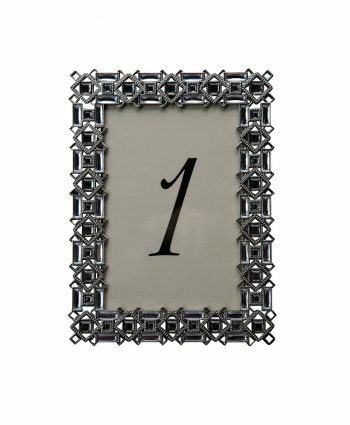 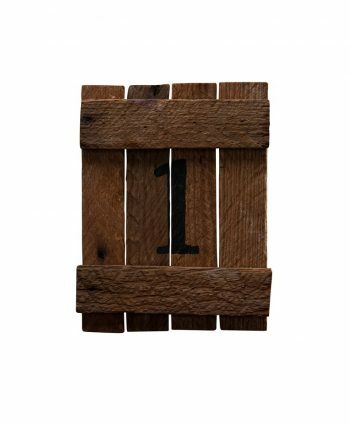 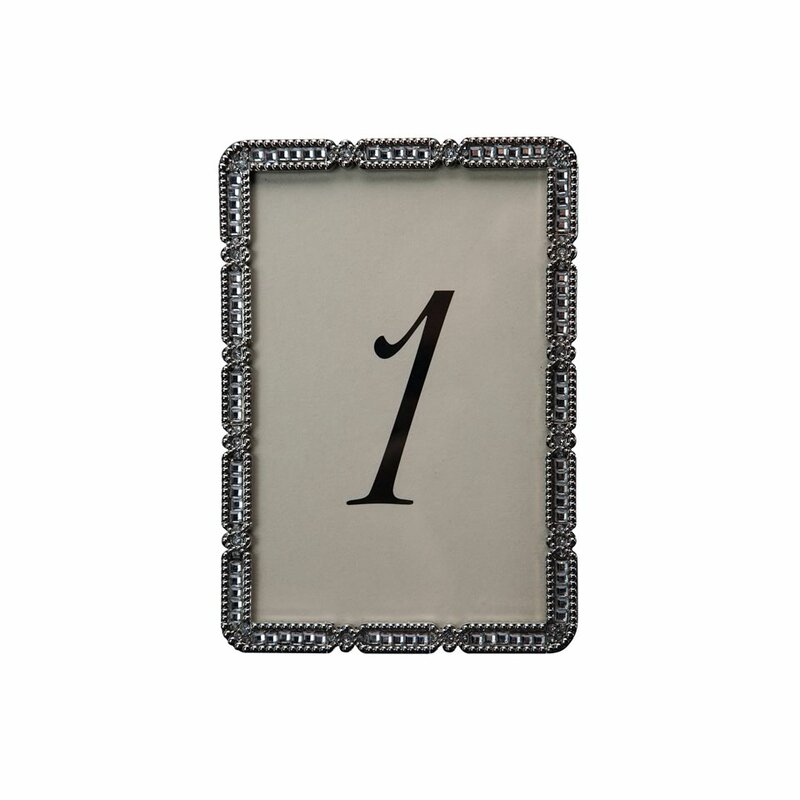 Silver Stanchion Table Number - A Chair Affair, Inc. 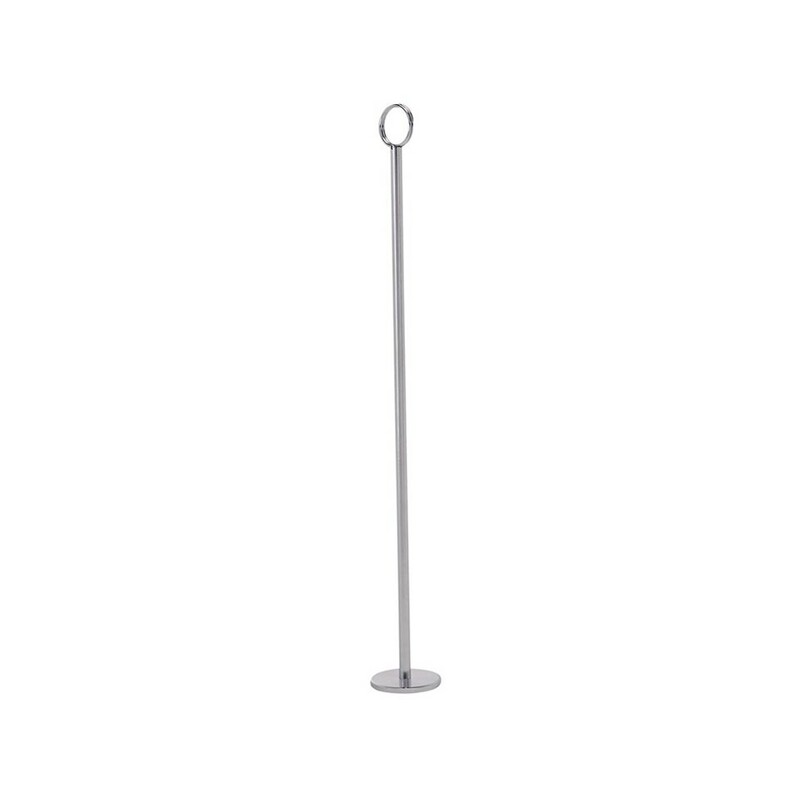 Tall and elegant, the Silver Stanchion Table Number is ideal for an understated look that your guests won’t be able to miss! 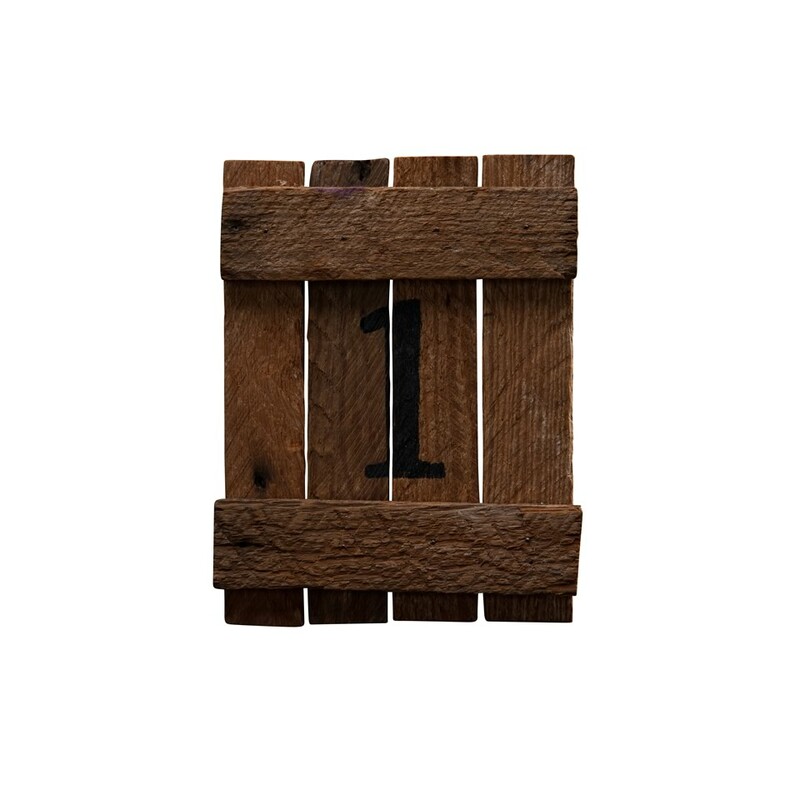 It’s perfect for any occasion – a corporate event, large party, or wedding reception!